Label: Norell. 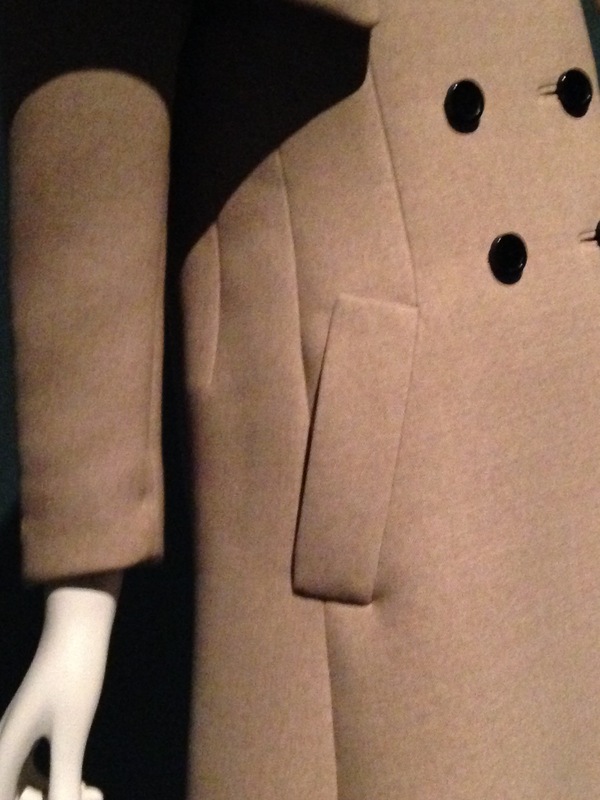 Beige coat with pilgrim collar, 1968. Wool. MFIT, Gift from the collection of Margery J. Davidson, lovingly donated by her son Harold S. Graham.